It's made well, protects the club; what more could you ask for? Headcovers for Adams drivers, fairway wood and hybrids are not easy to find. I purchased a new XTD Driver without a headcover and searched for weeks looking for a matching one. 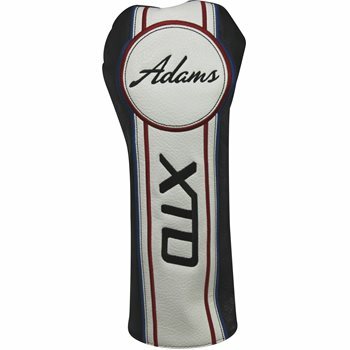 I finally found the XTD headcover at GLOBAL GOLF at a fair price!